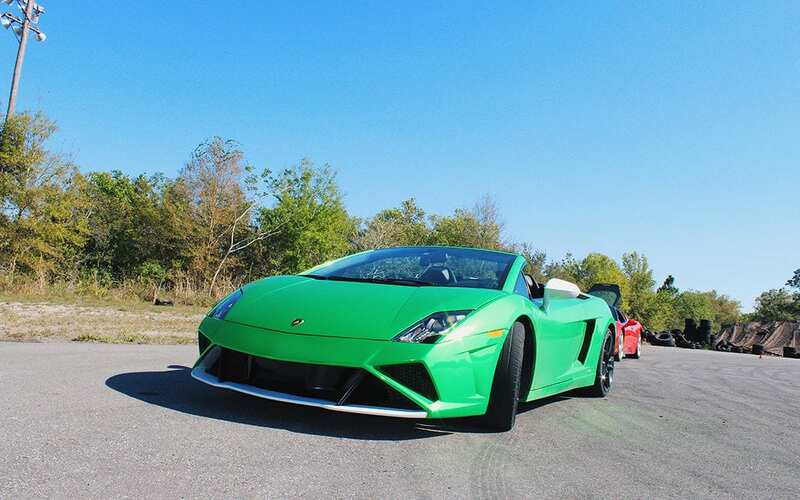 Get Behind The Wheel of an Exotic Car for $99 at Houston Motorsports Park on April 21st! 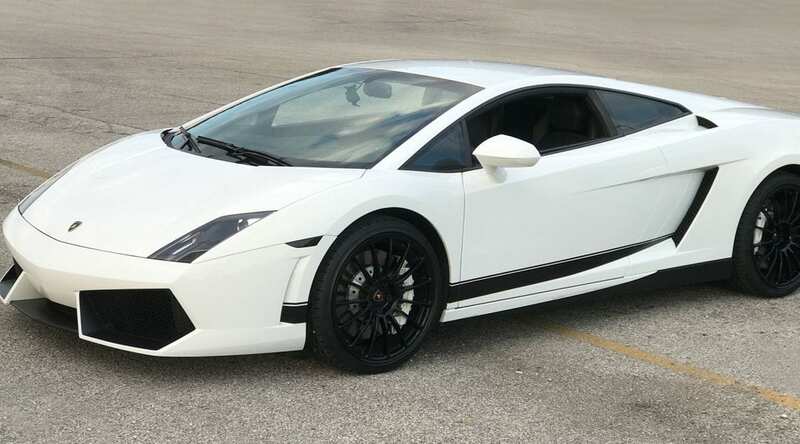 Get Behind The Wheel of an Exotic Car for $99 at Atlanta Motor Speedway on April 14th & 15th! Get Behind The Wheel of an Exotic Car for $99 at Gloucester Premium Outlets on April 14th! 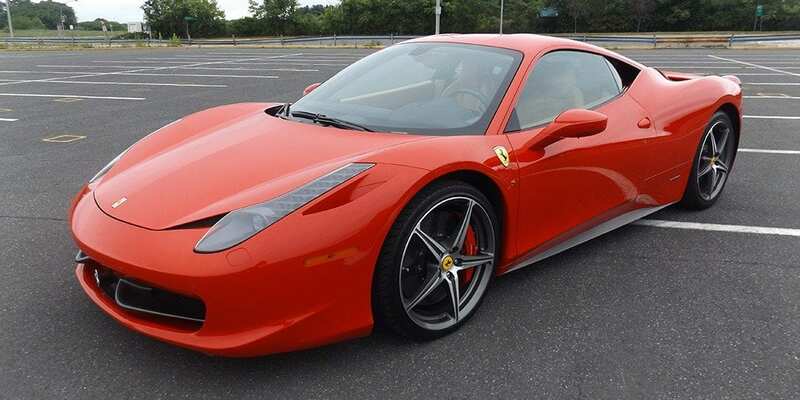 Get Behind The Wheel of an Exotic Car for $99 at Pierre Bossier Mall on April 7th! 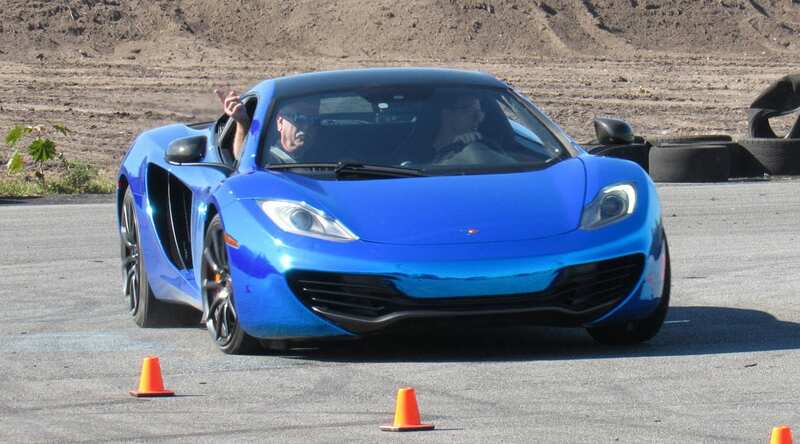 Get Behind The Wheel of an Exotic Car for $99 at Tucson Dragway on March 25th!